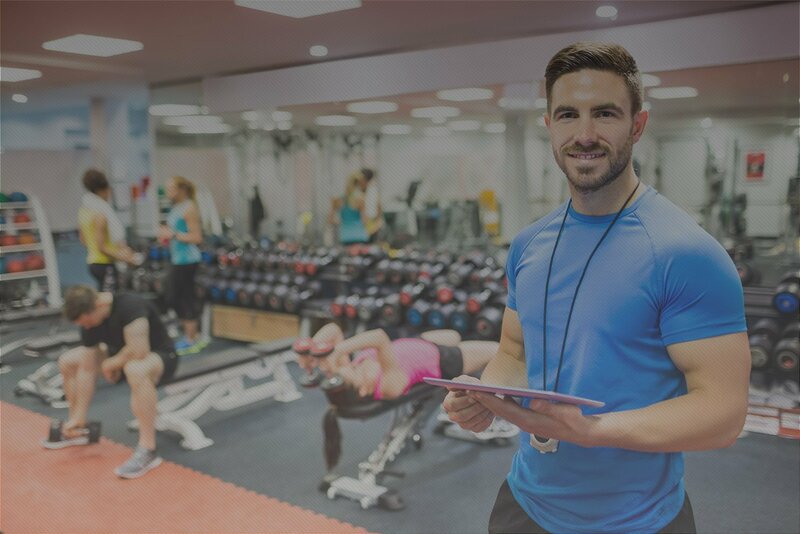 Skill-Up is a unique online software platform for Sports and Movement coaches, and Physiotherapists. 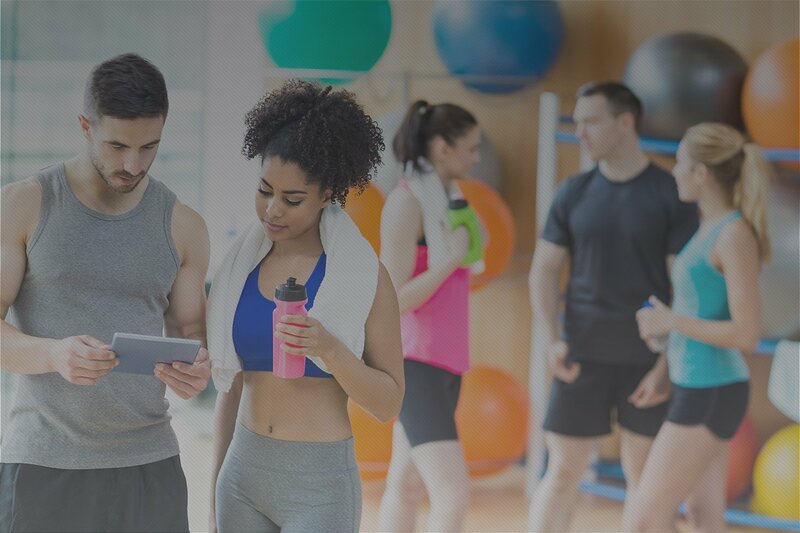 With our software, professionals can create a vast collection of physical, prehabilitation and rehabilitation programs and share these online, in this way supporting the guidance process of athletes and patients in a didactically challenging manner. To optimize communication with end users, all exercises on the platform selected by Skill-Up are provided with videos.